The official cover is finally here! After many days and weeks of back and forth, we can finally share the cover of Seeds in a Dark Fruit Sky! 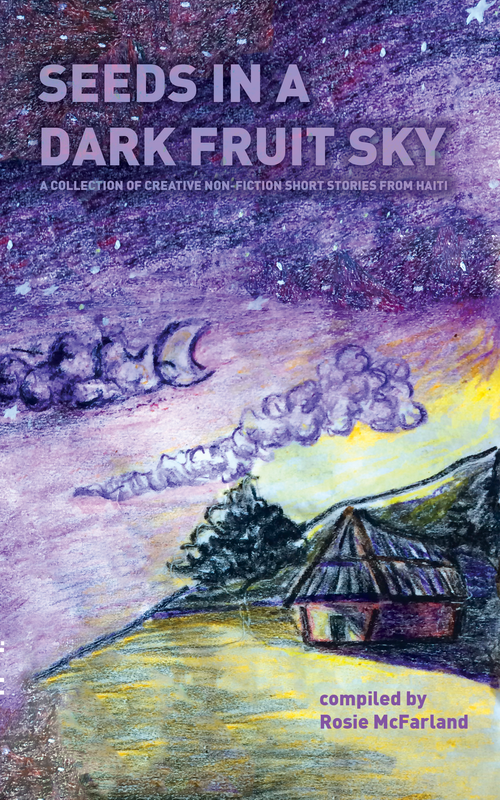 The original art is by a Haitian from Jérémie (where we collected the stories) and it was digitally designed by Ted McFarland. Extremely happy to be able to share this with you. On another note, the Kickstarter for Seeds in a Dark Fruit Sky begins in 11 days! 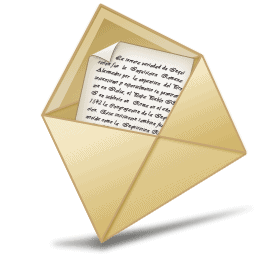 We are getting everything ready and sending out more e-mails as the time draws near. We are also prepping some news articles that will launch periodically throughout the Kickstarter – including one that will feature a story from our collection! As we draw near, share our Facebook page with friends, and spread the word about this marvelous project. We look forward to working with all of you over the next few months!